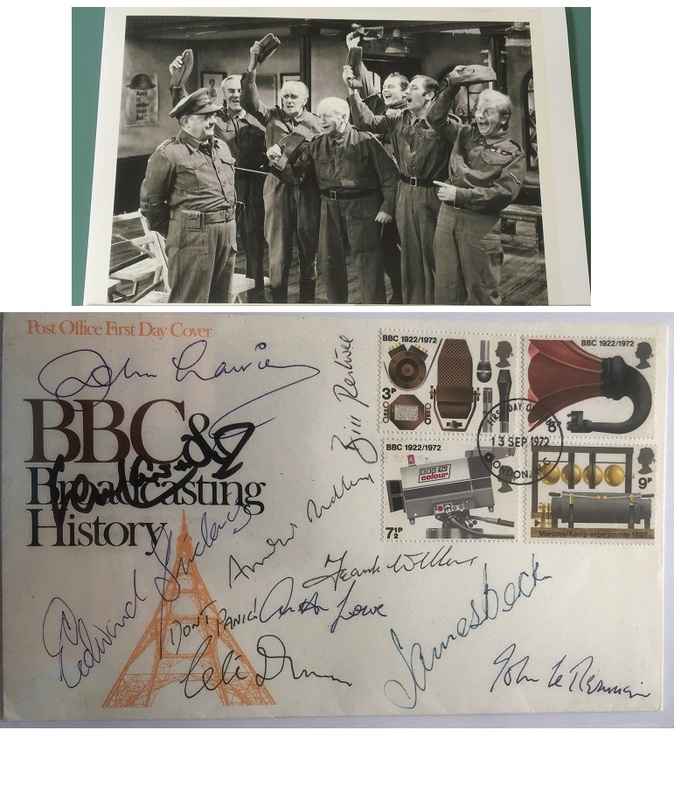 Jon Pertwee WORZEL GUMMIDGE signed letter RARE !!! Personalised headed paper SIGNED letter for Worzel Gummidge. From the desk of Worzel Gummidge. and a rare promotional photo, which has been matted and framed. What a rare piece !!! Letter comes on Worzel Gummidge headed paper, from the desk of Worzel ! 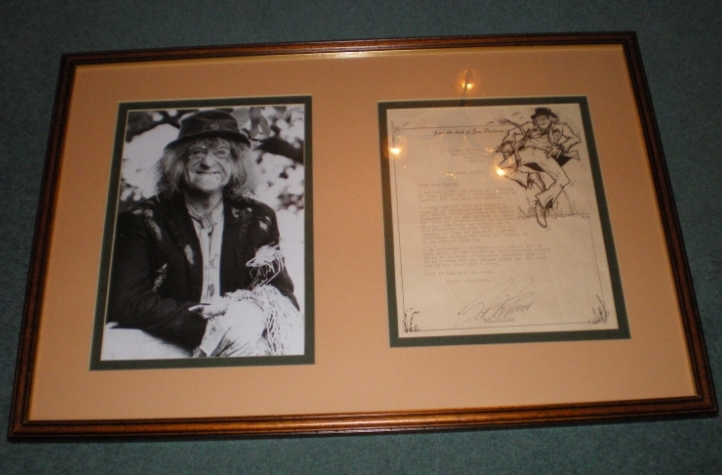 Notify me of updates to Jon Pertwee WORZEL GUMMIDGE signed letter RARE !! !